Traditional vacuum cleaner and blower. 2 in 1 multi-purpose: dual function chosen with just a few simple movements. The traditional vacuum cleaner with paper bag benefits from a triple filtration system composed of a collection bag and two filters in series to protect the motor. This makes trapping dirt simple and effective. With just a few steps, you can access the bag and the filters to quickly replace them. The blower function allows you to easily blow up balloons, life jackets and inflatable dinghies. 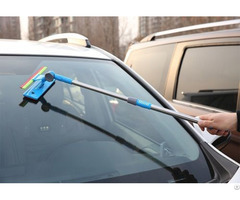 It is also useful to blow away dust from difficult to reach corners, such as radiators or hi-fi systems or blow away leaves. With a specific nebuliser accessory, which can be adjusted and orientated, you can spray delicate flowers. Adding a stick-deodorant in the blower plug scents and creates a pleasant aroma in the entire surroundings. Easily reach any corner of your home or office thanks to the multiple accessories. 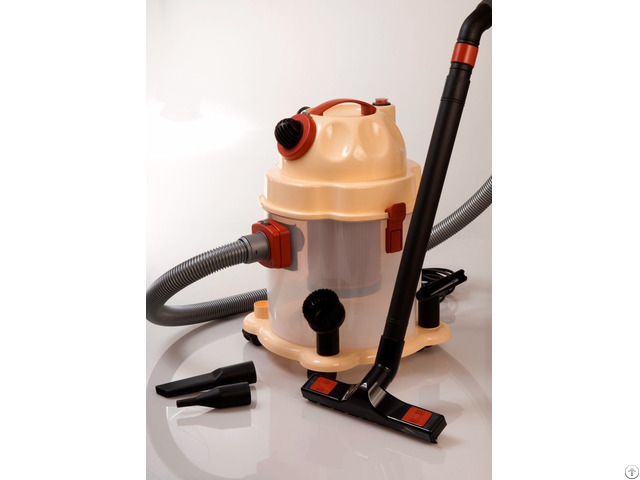 With Robiaplast you can choose to buy this great dry vacuum cleaner from manufacturer. Business Description: RO.BIA.PLAST is an Italian company that has been producing small household appliances for household cleaning for over 40 years. Our values have always been based on the culture of total quality and this is why the suppliers of our raw materials are carefully selected and the production process is completely carried out within our plants. Centralised Line – cold ash and liquid separators for centralised vacuum cleaning systems. Today RO.BIA.PLAST is committed to ensuring the innovation of its products and the design of new solutions to clean your home with particular attention on ecological cleaning, or rather, without using detergents: in fact, just use of water combined with the degreasing and disinfecting strength of steam to give an unbeatable result compared to traditional cleaners.